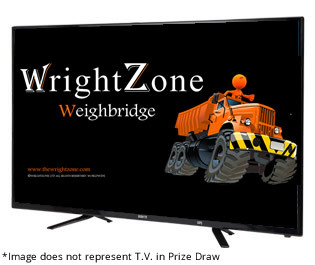 At the QuarryNZ 2017 Conference, WrightZone offered exciting prize packages for attendees and delegates this year. With over 400 entries (Wow! ), we are pleased to announce the winner of the 42” LED TV. 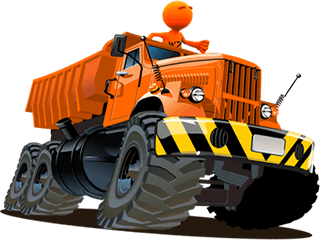 The Roading Company Ltd. specialises in roading and civil construction, completing projects for the New Zealand Transport Agency (NZTA), Local Government, Department of Conservation (DOC), and Private Developers throughout Southland, Otago and Canterbury, regions. 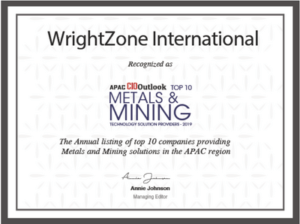 WrightZone would also like to congratulate the winners of our QuarryNZ 2017 Conference, Software & Services Promo. 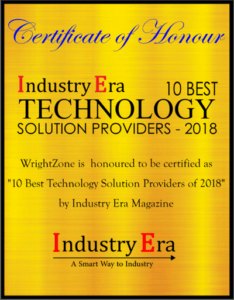 THREE lucky winners are receiving 40% Off the (CAPEX) capital investment in software and implementation services of our WZWB, WrightZone Weighbridge Software. We look forward to working with each winner in the upcoming months and publishing their success stories hence be sure to visit us and our blog regularly for more updates. WrightZone will be giving away one Loader Scales Tablet every month until January 31st, 2018. Registration is now open with the first of our 3 draws scheduled for November 30th 2017. 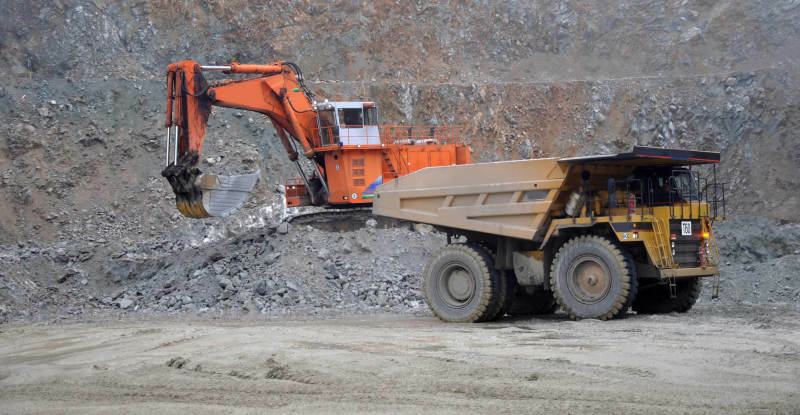 The Loader Scale and WrightZone Loader Scales Software work together to record loader bucket net weights, syncing data between the loader tablet devices and the scale house, tracking vehicle movements and load times through to docket and invoice production. Enter for your chance to win Now! 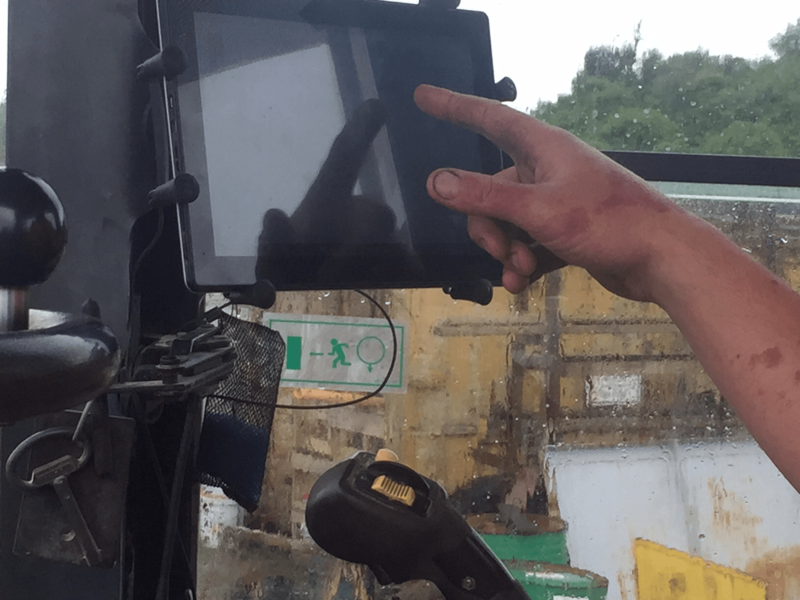 Tablet Optional Pre-Entry processing to Onsite and Load. Tablet Onsite processing to Load. Tablet net weight capture with docket and ticket production. Feature rich with Predictive Text and Transaction Recall. Well suited for contract or remote (one-off) locations. 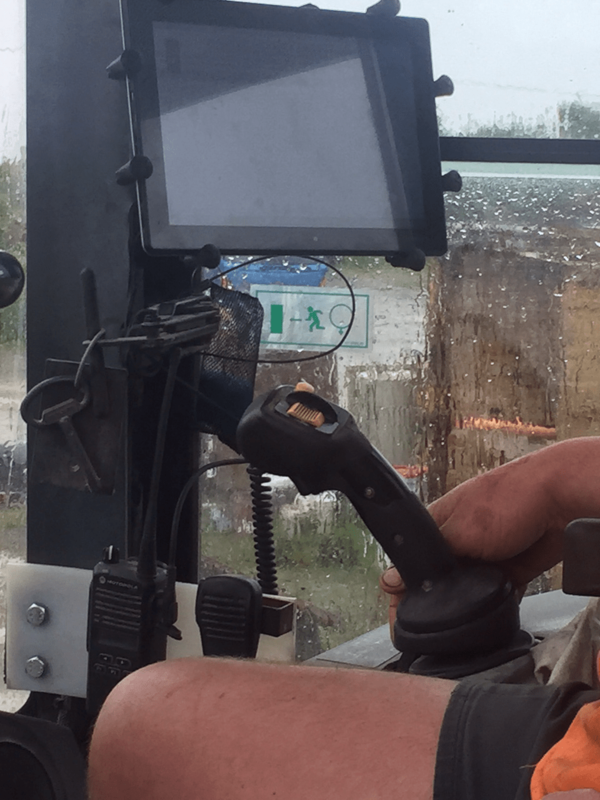 Clear digital communication between the vehicle drivers and loader drivers. Truck, Trailer, Truck & Trailer Target Weight Configurations. Visibility of what vehicles are onsite and materials demand. Real-time Job List providing instruction of whom and what. Trucks are weighed 3 times ensuring accuracy. Redundancy on scale maintenance and/or outages. The Scale House communicates to the Loader Driver and vice versa in a clear and concise manner eliminating error. With demand, there is no confusion on delivery.